Well… hello there! I didn’t see you come in. Oohhh… was that a naughty look that you just flashed me? Shall I come over and sit with you on that couch? No? Well Eff you! 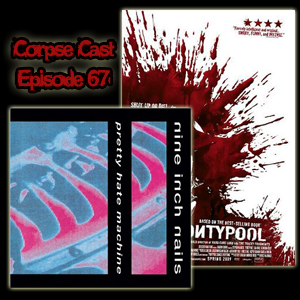 How about instead of that, we talk about some Nine Inch Nails and Pontypool! Yeah… that’ll do nicely.